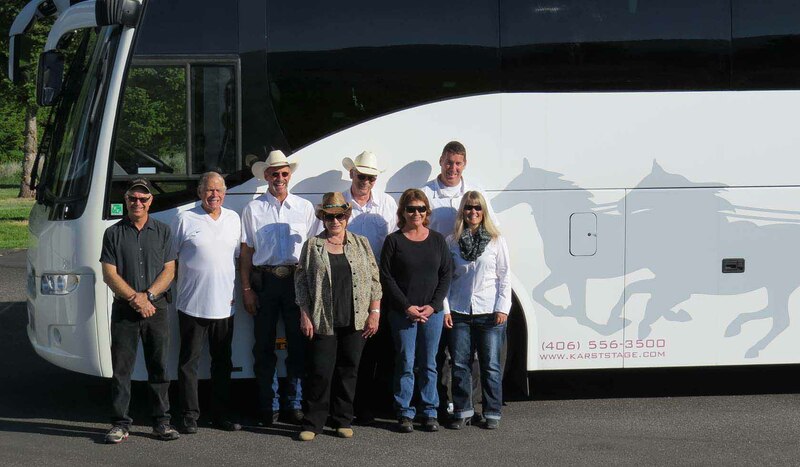 From stagecoach to motorcoach, Karst Stage, Montana's premier transportation operator, is also Montana's oldest operator. Karst Stage has remained in business for over 100 years by adapting to their customer's needs. We take pride in our equipment, and delivering our passengers safely to their destinations. With over 80 vehicles to choose from, Karst can transport any sized group from one to one-thousand. Call us for any of your transportation needs, or more information on our area tours, meet & greet, and luggage handling services. Karst also runs airport shuttle service out of Bozeman, MT. We safely transport passengers anywhere within 150 miles of the airport. Call our airport office at (800)287-4759, email them with your questions at contact_airport@karststage.com or visit our website www.karstage.com for more information.